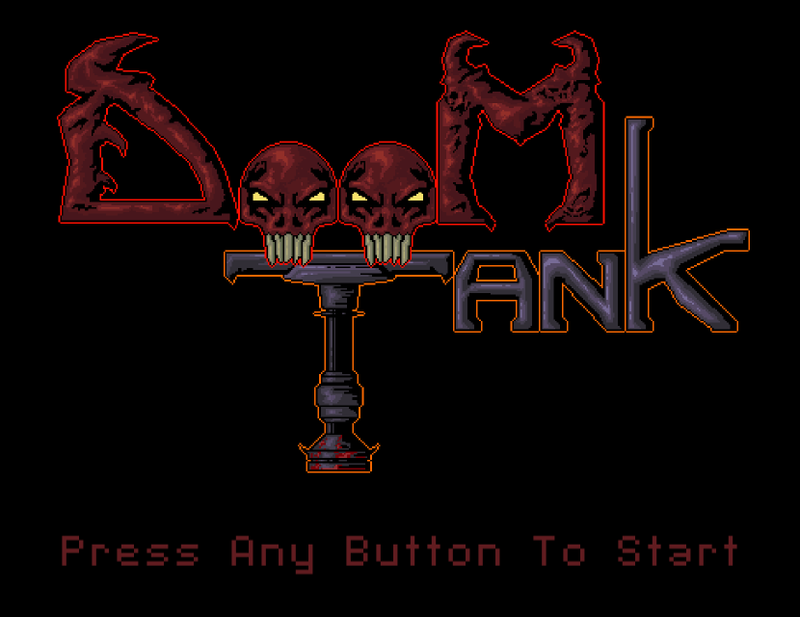 DOOMTANK is a fast-paced twin-stick shooter designed for Ludum Dare 37. The theme of this Ludum Dare is "One Room." 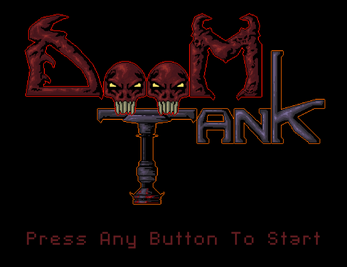 DOOMTANK accomplishes this by pitting you against an ever-changing room straight from the depths of hell. 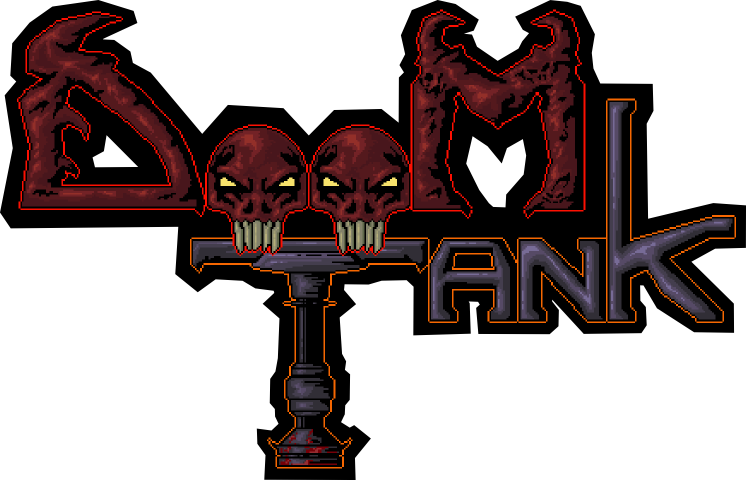 Rate us on Ludum Dare or leave a comment below. Pickups now despawn after a certain amount of time. Player now indicates when it takes damage. Fixed an issue causing some content to be inaccessible. Fixed issues regarding the camera being unpredictable. Fixed issues with Hurt Me Plenty's design. Fixed an issue where the hotplates didn't properly dispose of loiterers. Fixed an issue with the turret not properly following the mouse. 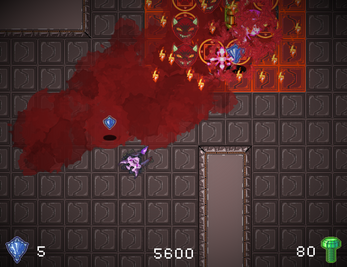 Added a drop chance to the entire Mouther swarm, but not individuals. Fixed the Start Screen music so that it respected volume. Fixed the Start Screen so that it respected fullscreen.